WWE SmackDown! vs. 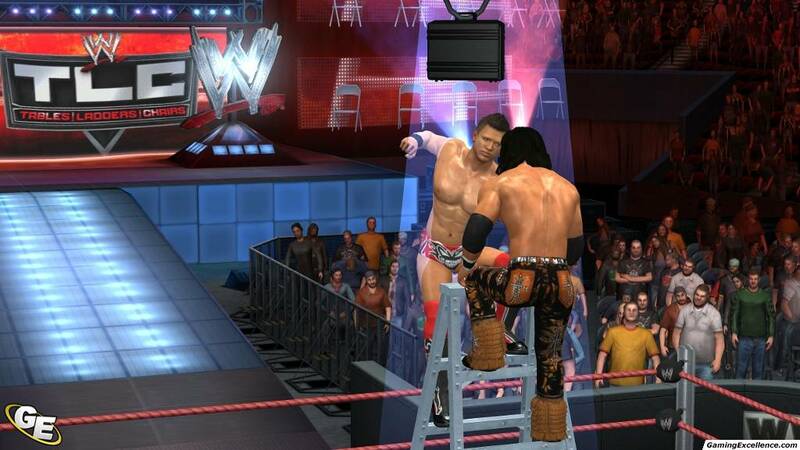 RAW 2011 is a wrestling sports game developed by Yuke's Media Creations for the PlayStation 3. The game was released on October 26, 2010. 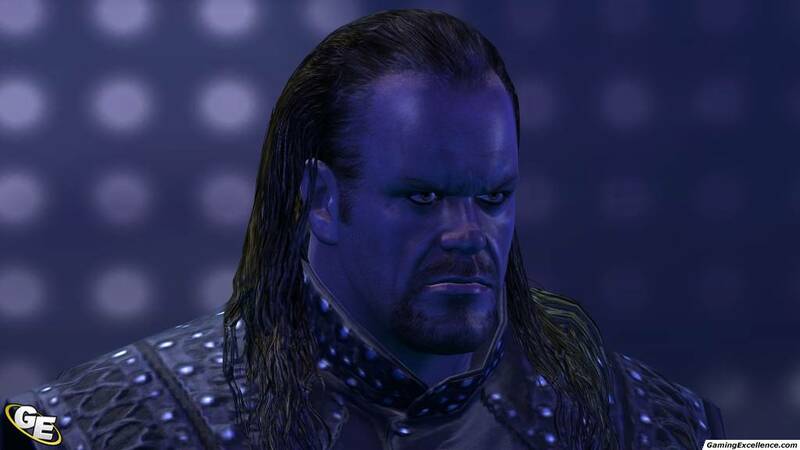 It's now been over ten years since the first Smackdown vs. RAW was first released. 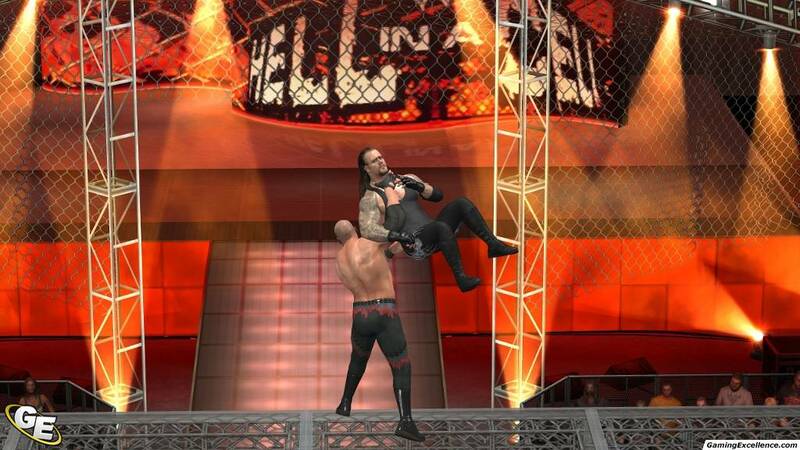 The wrestling series has consistently provided enjoyable WWE action to fans over the years, with tons of customization and modes to keep them busy until the next iteration came out. Read More. 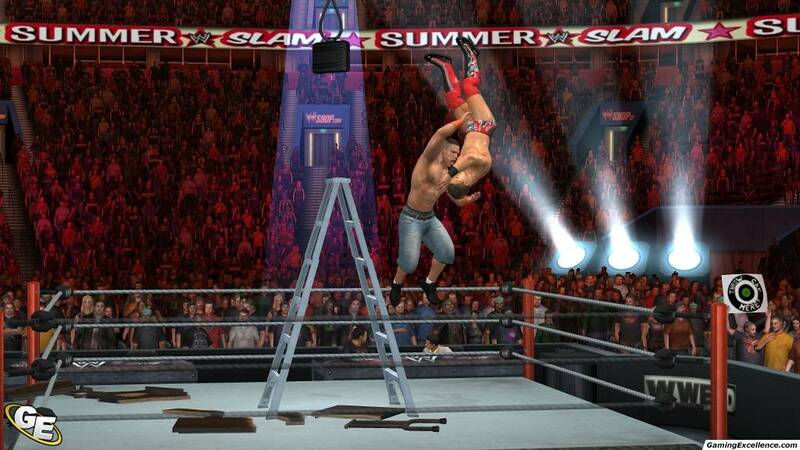 Last week we took a look at the new Smackdown vs. 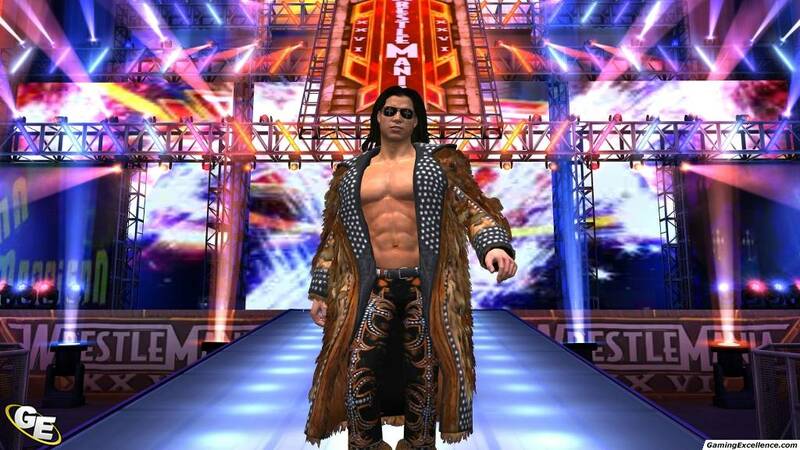 Raw 2011 single player additions to the franchise. This time, we're taking a look at what's on tap for those who want to play with friend and foe alike both on the couch, online, and in the ring. Read More. The day before wrestling's biggest superstars hit the apron for the Hell in the Cell pay per view in Dallas Texas, we were lucky enough to fight a few matches of our own with the final build of WWE Smackdown vs. 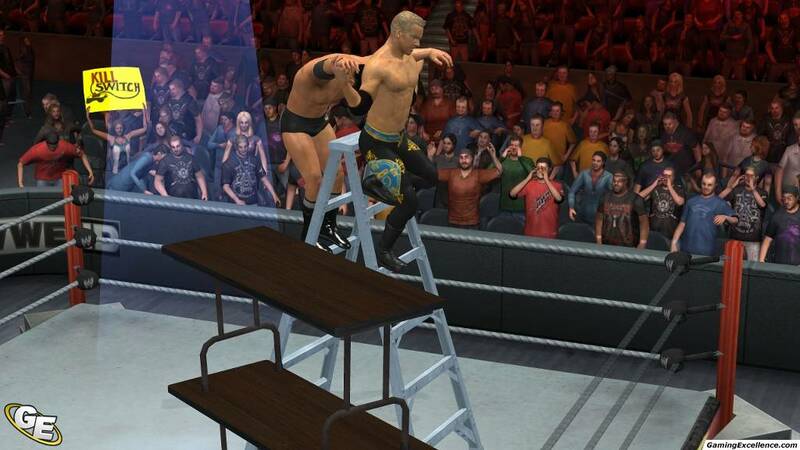 RAW 2011 and came away quite excited to jump into the ring with several of the new features on both the single player and online portions of the title. Read More.